She has used the power of Social Media to achieve success & fame by making sure that her product reaches many more people using this unhinged media. Kylie Jenner is the Youngest of the Kardashian Family. The series focuses mainly on sisters Kourtney, Kim, and Khloé Kardashian and their half-sisters Kendall and Kylie Jenner. It also features their parents Kris and Caitlyn Jenner (previously known as Bruce Jenner), and brother Rob Kardashian. 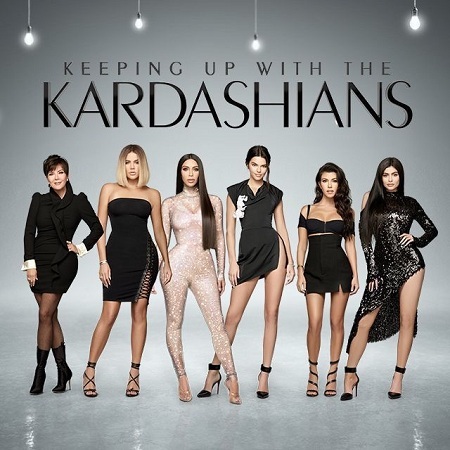 Keeping Up with the Kardashians attracted 1.3 million viewers in its first season, and the family segued seamlessly from reality-famous to famous-famous by cashing in on their influencer power at just the right moment. In the last few years, Instagram and YouTube (then later, Snapchat) changed the game: “The Influencer” was now king. Makeup artists, gamers, and relative unknowns began to creep into household-name status. At the top of the influencer spectrum, the King of Kings is Kylie Jenner. Every time she launches a new lip colour, or shares a candid life moment on Snapchat, the internet explodes. She is envied and emulated by millions. Kylie is now Snapchat’s most followed user and the definition of “personal brand”. Even though she was a reality tv star & fame came to her without much struggle her journey through life & entrepreneurship was not easy. When she was younger, she recalls being teased. Like any other girl stumbling into puberty, she didn’t like parts of her body, especially her lips, and found that makeup helped her feel more confident. At 15, she became “obsessed” with lipstick. Kylie Cosmetics is no white-label product with a name slapped on the packaging. Kylie is intensely involved in the business, elbow-deep in product development and discussions on the growth of the company. Being a Celebrated Influencer & having money would have definitely made it easy for her to invest in a customised website with lots of coding but being a Millennial Kyle chose “Shopify” which can help a Small Business Owner to a Multi Million Dollar Business Owner by providing the most workable e-commerce technology. Her stock was sold out within 20 minutes off of the website with the Website Traffic hitting Millions of numbers but the platform still did not crash. This is a testament to the fact that even you as an e-commerce owner should be able to choose a platform like Shopify which has absolutely no coding involved along with zero hassles of customisations. 1. In 2017, it was revealed that Kylie Cosmetics generated sales of $420 million in the past 18 months. 2. To put that in perspective: it reportedly took Tom Ford Beauty a decade to hit the $500 million revenue mark. It’s estimated that the company will be worth over a billion dollars by 2022. 3. 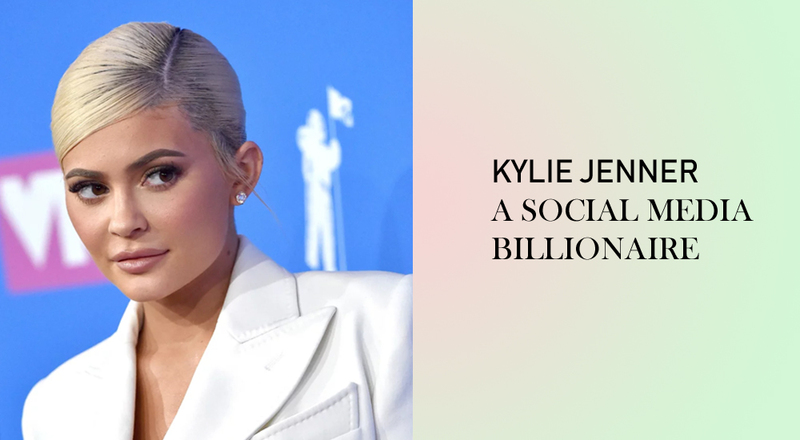 To top that off, she has become the second highest-earner in the Kardashian-Jenner clan after her half-sister Kim Kardashian West, banking an estimated $18 million last year. All this using Social Media platforms like: Instagram, Snap Chat, Twitter & a Content Management Platform: Shopify. Please do leave us your comments if you like what you read & also leave us a comment if you want us to share insights on any specific topic regarding Marketing or Digital Marketing, we would love to cover it for you. So Stay Tuned & reach out to us at sirisha@brandingbypixels.com to get a Digital Strategy crafted for your Brand.